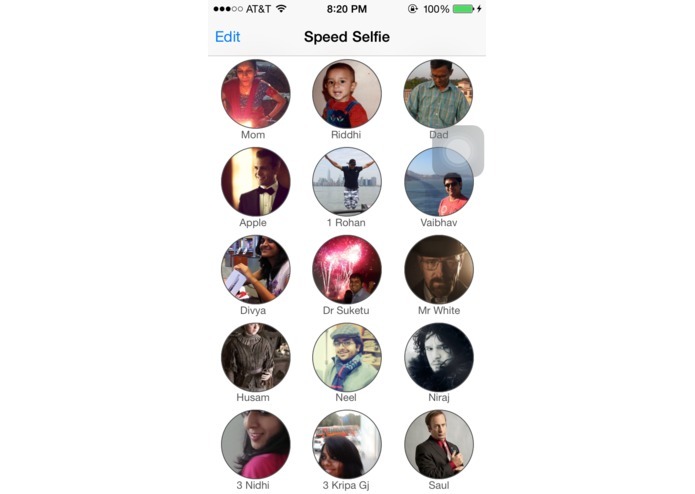 Send selfies to your favorites insanely quick! √ Add contacts as Favorites. √ Images are automatically added for your favorite contacts if available in contact details, making it more convenient to find your favorites. 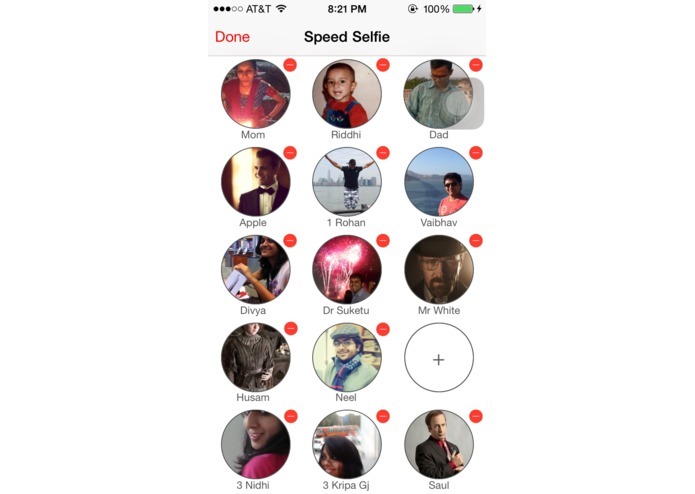 √ Tap on favorite contact, take a selfie, make it look better and send it! 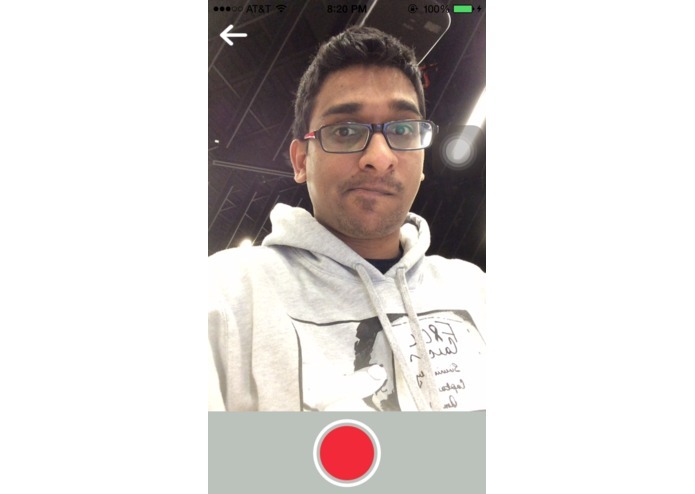 √ Availability of filters to selfies. - Idea behind the App. 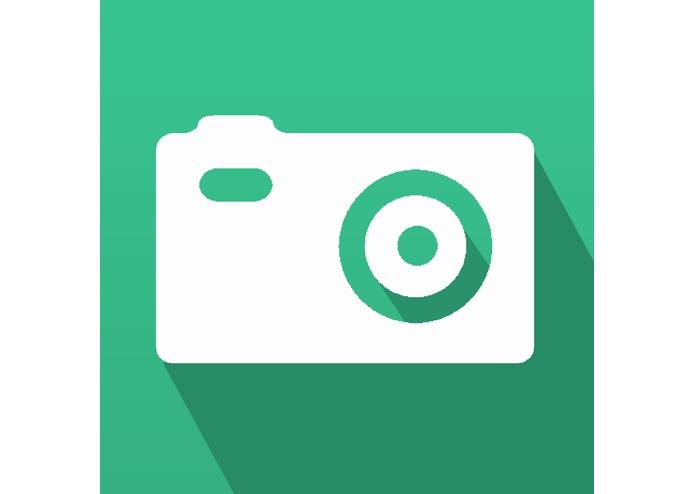 - Worked on Core Data, Home screen, Camera integration, Addressbook integration.